Did you know that some nail polish contains ingredients from animals? A lot of people are surprised to learn that nail polish can even be vegan. 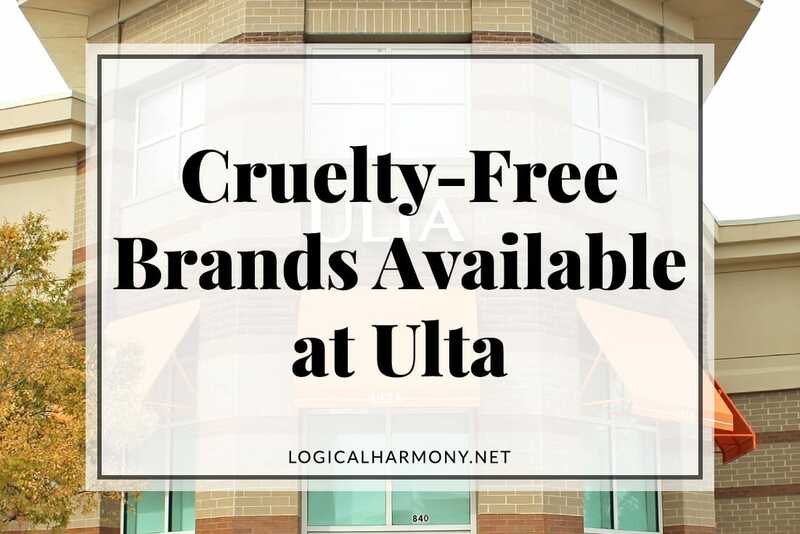 Sadly, a lot of brands test on animals and a lot of nail polish also contains animal ingredients. 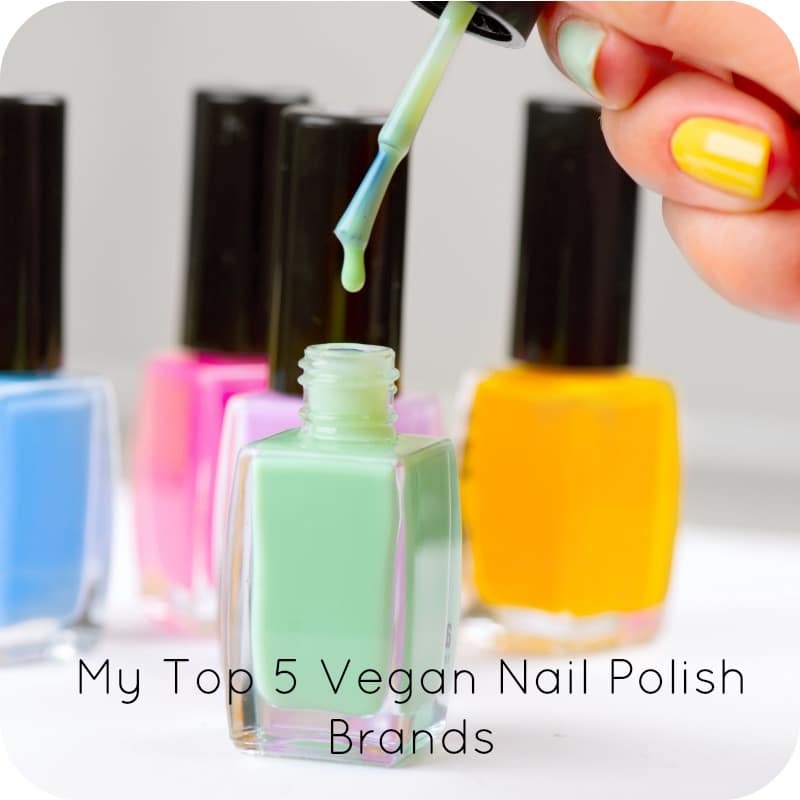 I suggest that you find out what makes nail polish vegan. You may be surprised at what it can contain.When it comes to nail polish, there are a few brands that I really love! In this video I share some of my favorite brands with you. 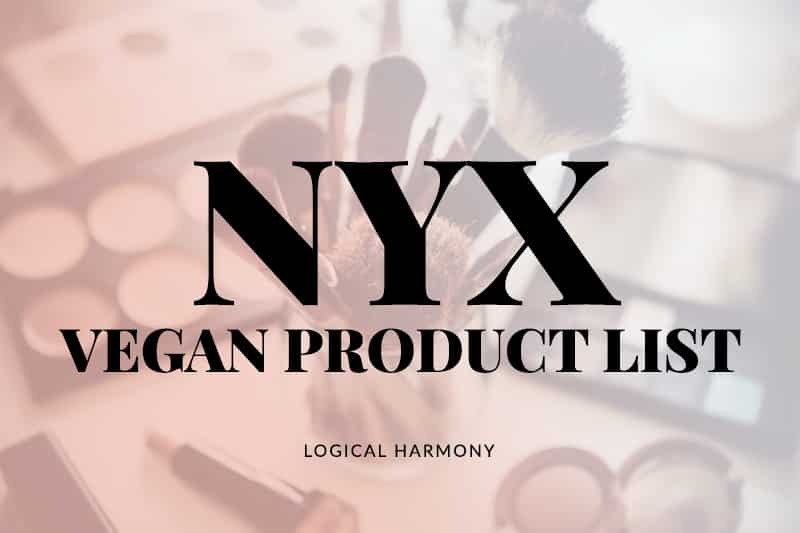 You can also view a full list of vegan nail polish brands to find out who else to purchase from. 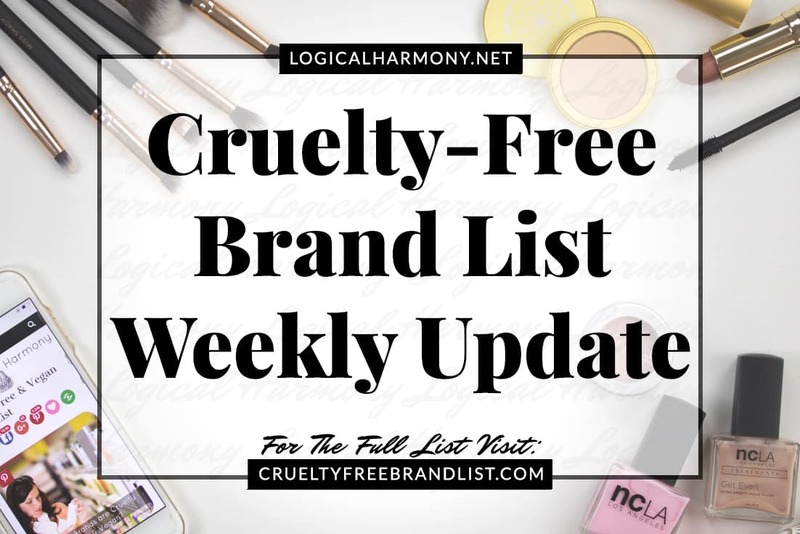 All brands on this list are cruelty free and their nail polish does not contain any animal ingredients. Butter london is not vegan. 🙁 There are colors without the Peta logo on them… Some reds and blacks and the new Gel Duo top and base coats… No logo. :(:( I was very bummed to learn this. I just tried ELF’s line of nail polishes and I am in love ? I know they’re probably not vegan, but does anyone know if Ciate is cruelty free?! NUBAR, not noya. I don’t even know what that is. Yay! This could not have been better timed. I am not a nail person by any means. In fact, I keep my nails super duper short, but lately I have been wanting to paint my super duper short nails 🙂 I was totes jealous of the LVX nail polish that people got in their vegan cuts beauty box this month so thanks for the list. Now I can pick and choose! I’m trying to find ones that are also as eco-friendly as possible. Typically I just use OPI! I wish OPI was still cruelty free. 🙁 It was great to have them as an option because they are so easy to find in stores. Definitely try some of the brands listed here if you haven’t yet. Their quality is better than OPI! The problem is the int shipping rates, cause sometimes when they get over here, I have to pay a fee by picking them up at the post office. I can understand how that would be frustrating to deal with. I’ll try and look for brands that have an easier time shipping internationally. I AGREE on this! I love Butter London, even if it’s a bit pricey. and Barry M – it’s cruelty-free, but I don’t know if it’s vegan. 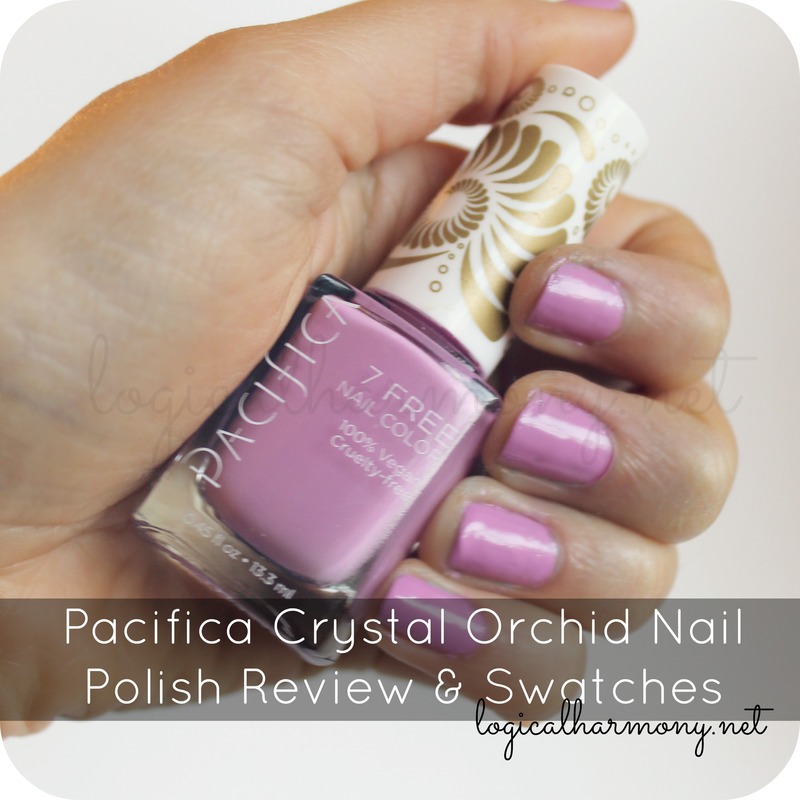 But I’m so glad to see more nail-polish lines on this blog that I hadn’t known about before. I’m afraid my polish collection is about to get much bigger! I really wish Barry M polishes were easier to find here in the US. They look so pretty!! I’ve been meaning to update my previous comment. I tried to place an order with Barry M recently, and after waiting a month, they refused to fill my order, citing some bogus restriction on shipping on polishes. (If the restriction was real, they would have asked me to revise my order, but they didn’t. And I ordered makeup, too, which wasn’t a part of their restriction.) They just canceled my order. And I’d ordered from them before with no problems. I’ll never attempt to buy Barry M products again. 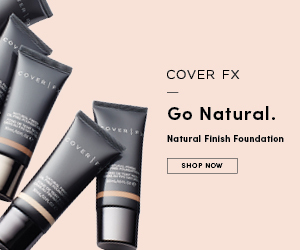 I asked Butter London recently about their polishes being vegan, and they said their polishes now contain hydrolyzed silk, so they are no longer vegan. It’s SO sad that they have made this change. 🙁 I removed them from the Vegan Nail Polish Brands list, but thank you for commenting here and reminding me to mention it here as well. Thank you for a blogging about such a good topic, Tashina! I love it that other people (and vegans especially) love and care about nail polish as much as I do.